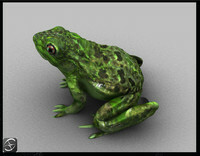 The model has a circle which is the Root.Control. 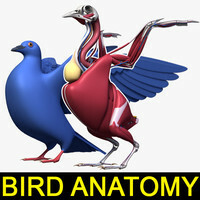 The two spheres are the controls for the wings. 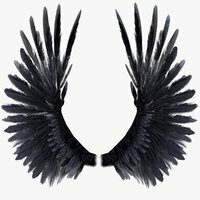 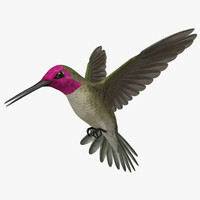 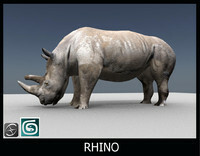 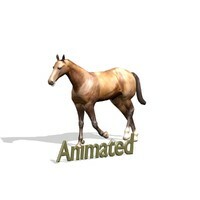 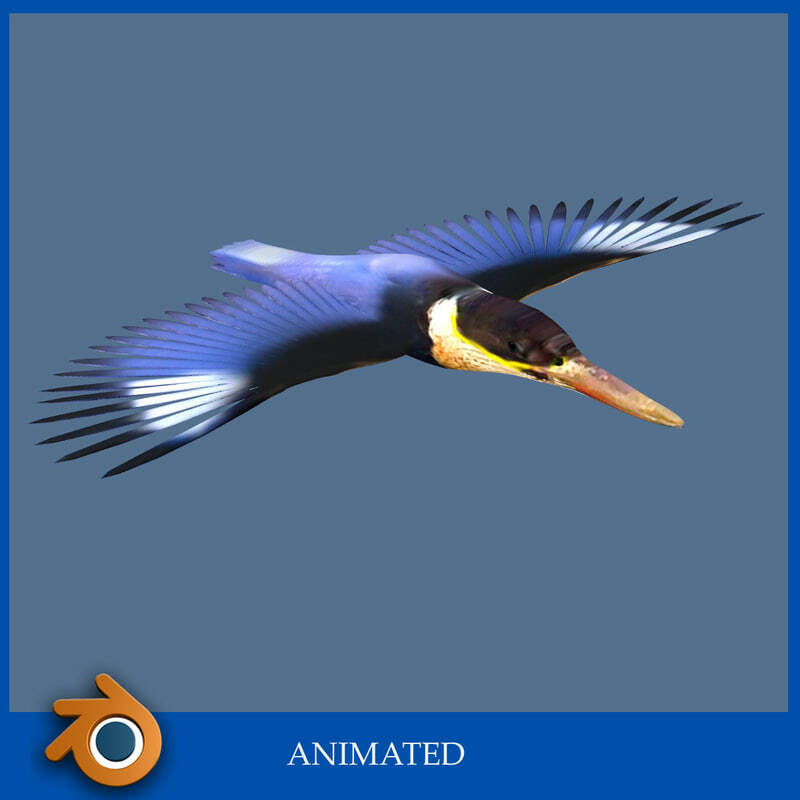 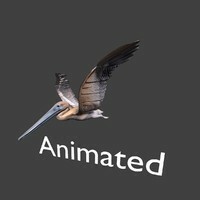 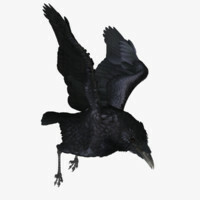 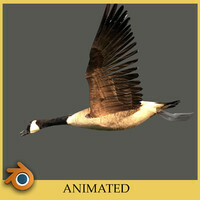 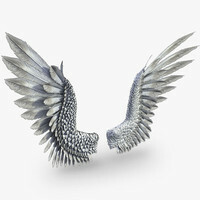 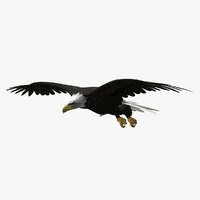 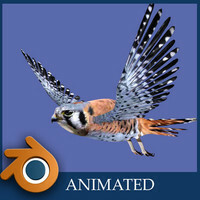 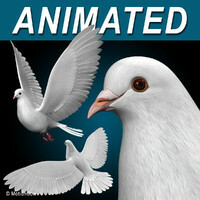 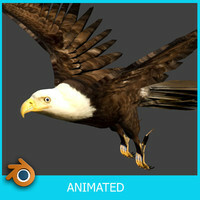 This Animated Bird will render with textures in the Cycle Renderer.